Beer parlours owners in Ekiti State now have more money to stock their shops with the assistance of state authorities. Beer parlours owners in Ekiti State now have more money to stock their shops with different brands of beers. This is because Governor Ayodele Fayose has released N10m to them to boost their businesses. Fayose had on January, 31 2017 during the inauguration of the Beer, Foods and Drinks Sellers Association of Nigeria, Ekiti State Chapter promised to improve members' business with N10m revolving loan that will benefit members across the 16 LGAs. While presenting cheques to the over 500 beneficiaries at the Government House in Ado Ekiti on Thursday, Governor Fayose said the gesture is in fulfillment of his promise to them during the inauguration. The governor explained that the initiative is also in line with the stomach infrastructure programme aimed at supporting residents. Fayose urged beneficiaries to refund the loan as and when due, so others can benefit. 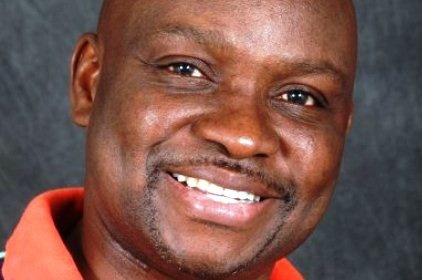 The beneficiaries described Fayose as a promise keeper and thanked the government.